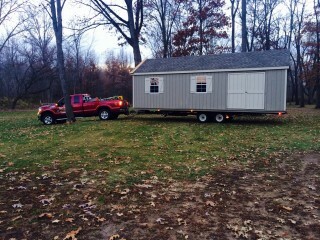 Custom Double Wide - lots of room! 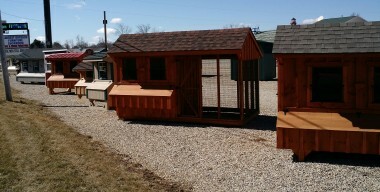 Get yours dropped off today! 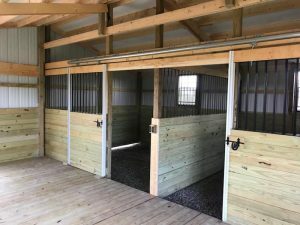 The perfect alternative to a barn! 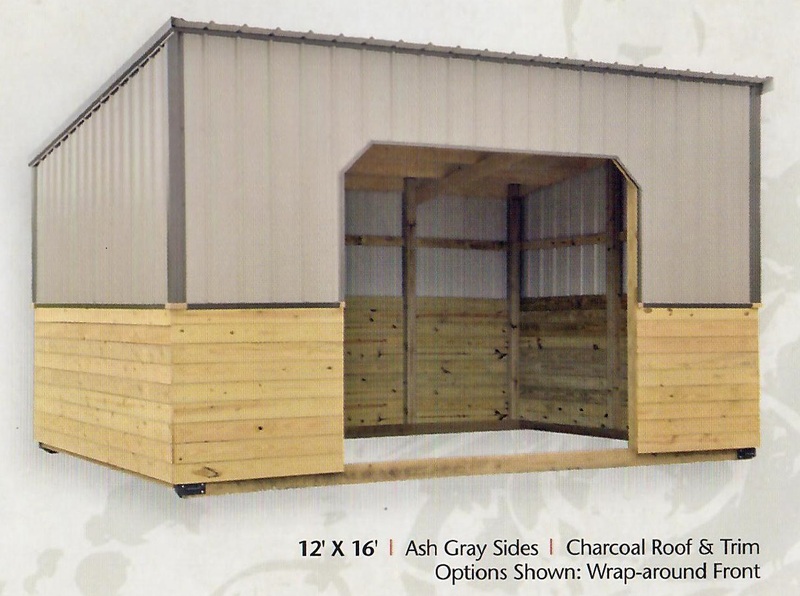 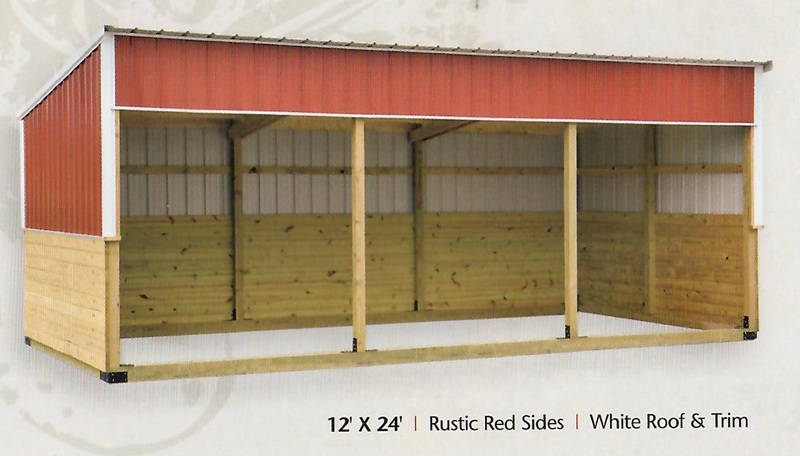 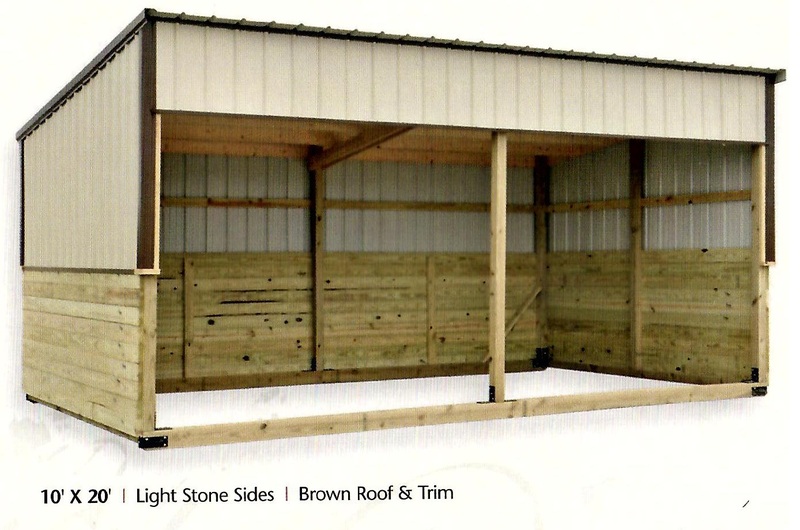 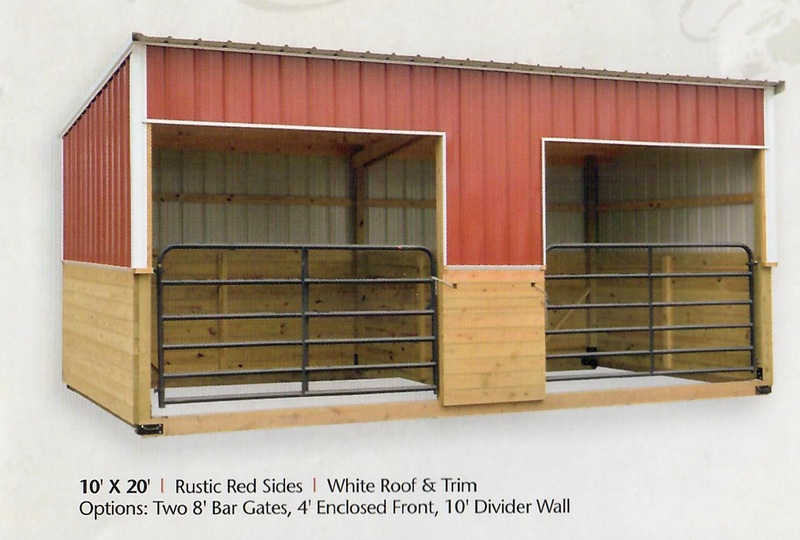 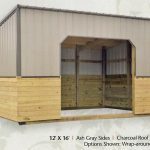 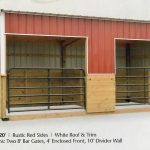 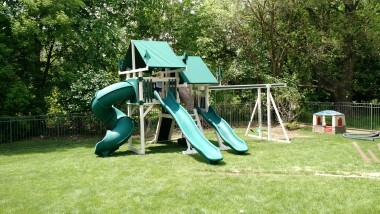 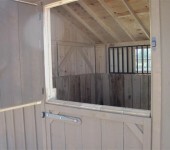 This year we are offering a new line of run-in horse stables and horse barns. 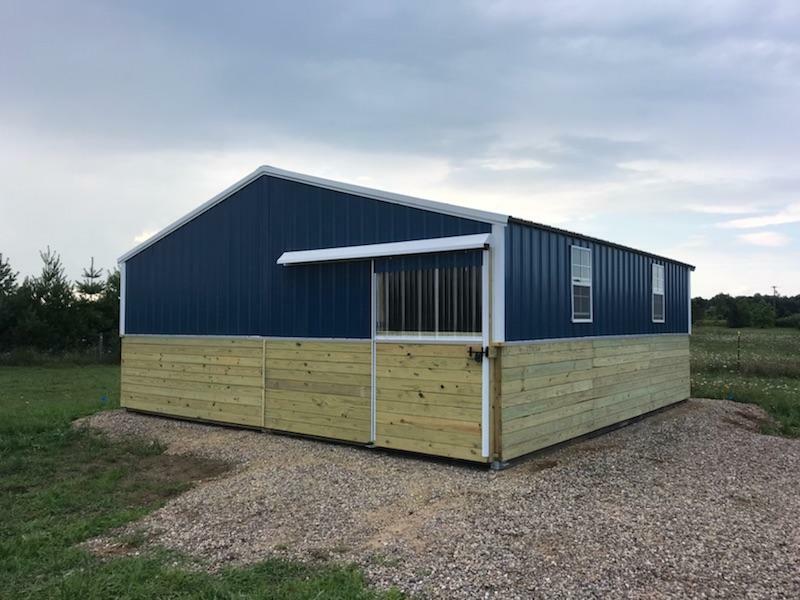 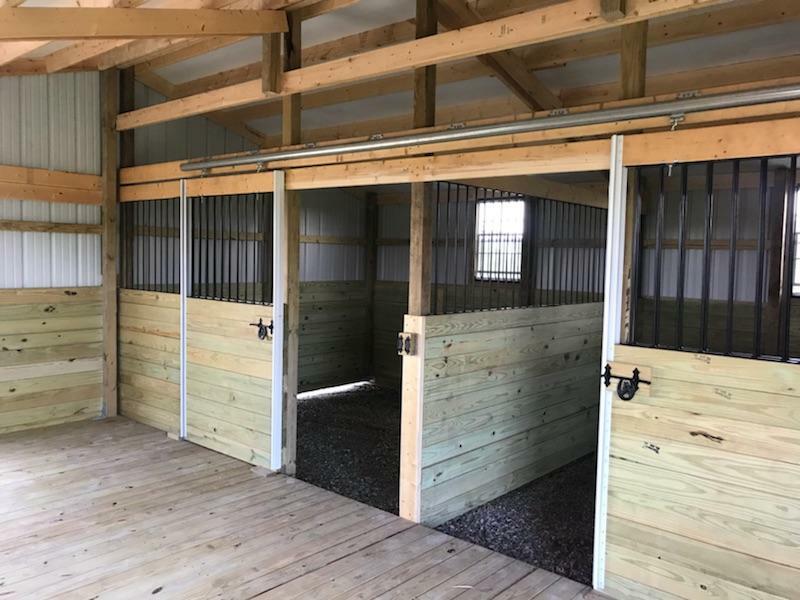 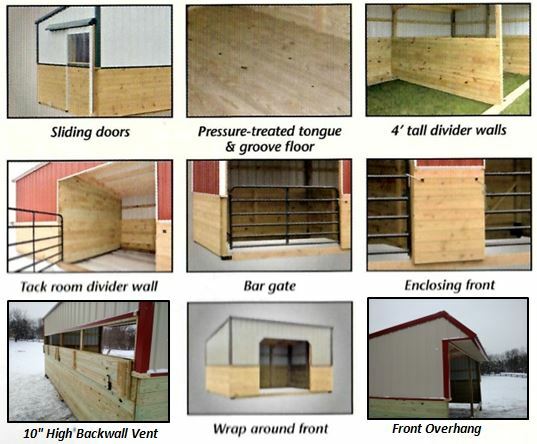 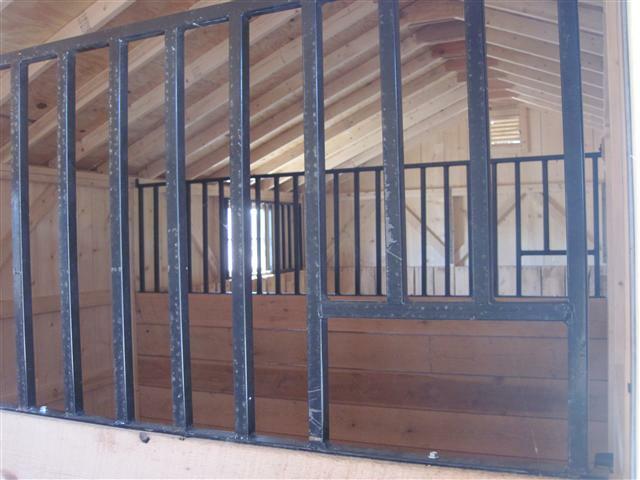 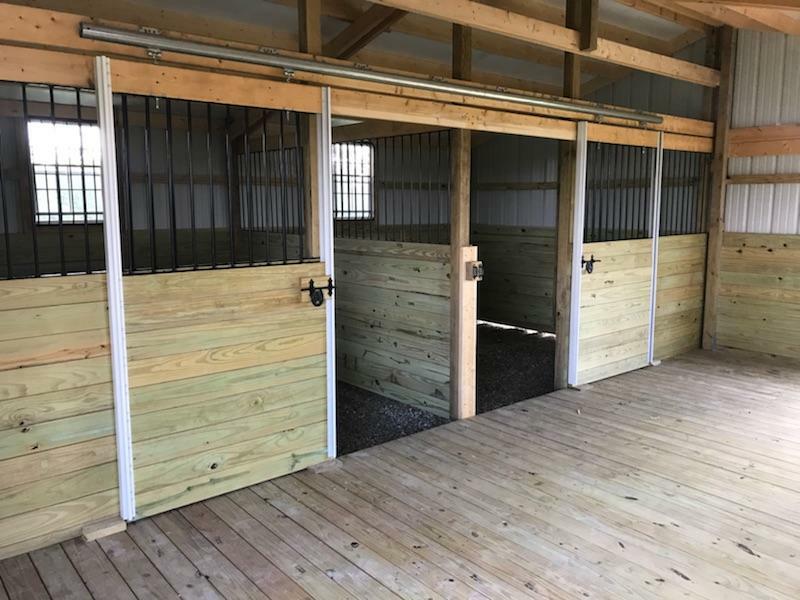 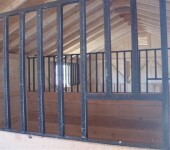 We offer horse barns with just a single bay or you can order the horse barn with multiple run-ins. 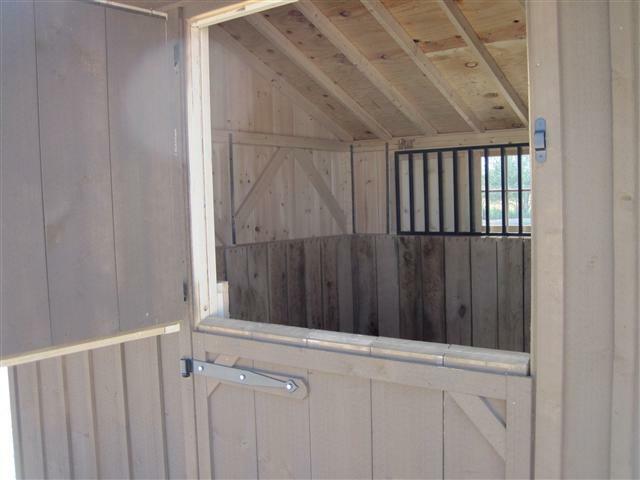 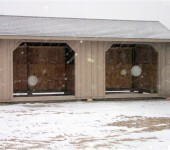 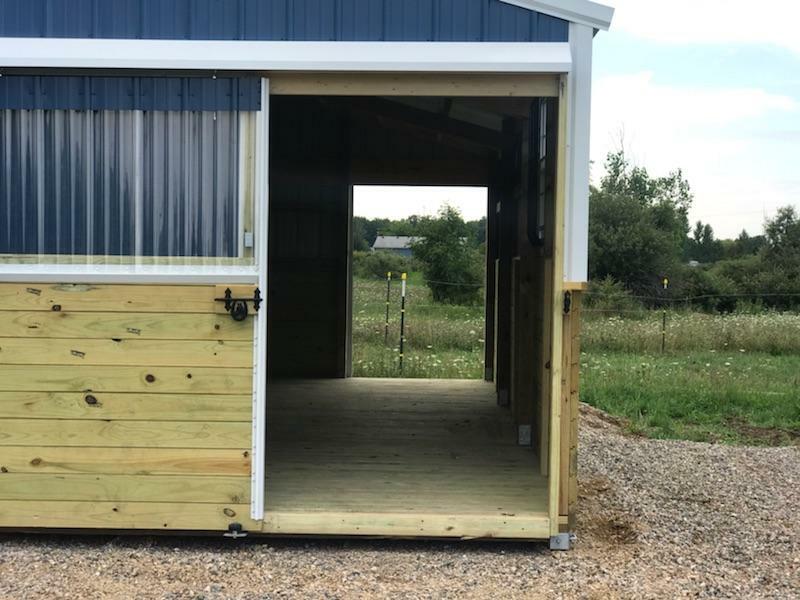 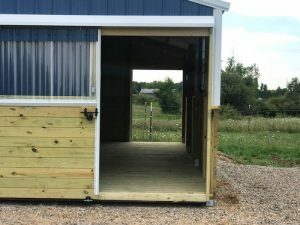 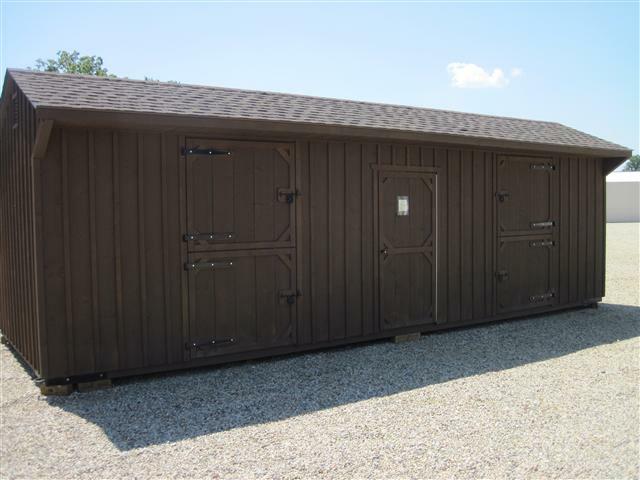 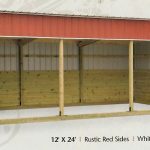 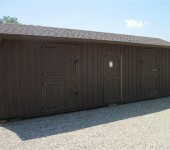 As an option, you may add a storage room or a stall to any of our run-in barns. 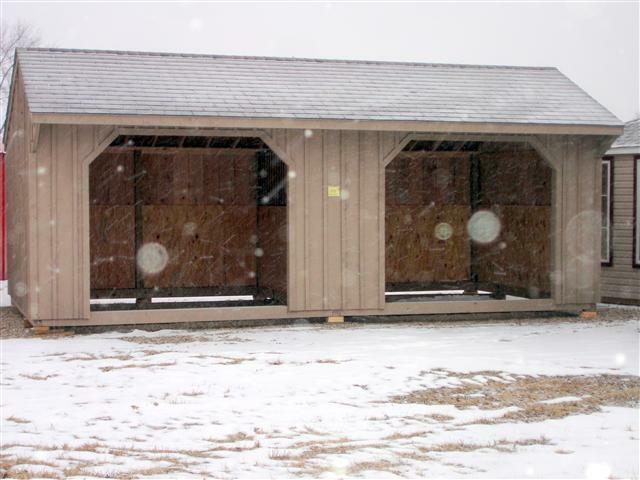 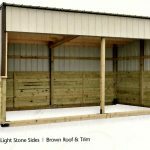 Custom Double Wide Shelters are also available!